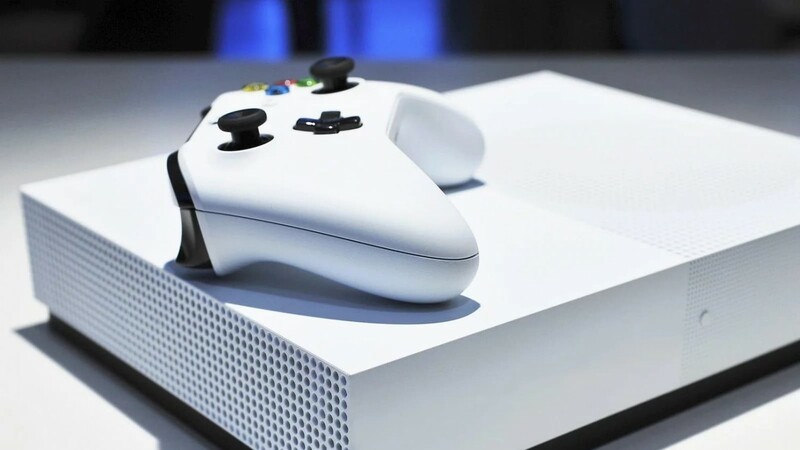 Resource WinFuture has shared information about the new game console Xbox from Microsoft. A device called the Xbox One’s All-Digital will lose the optical drive for disks, but will have a hard disk of 1 TB. 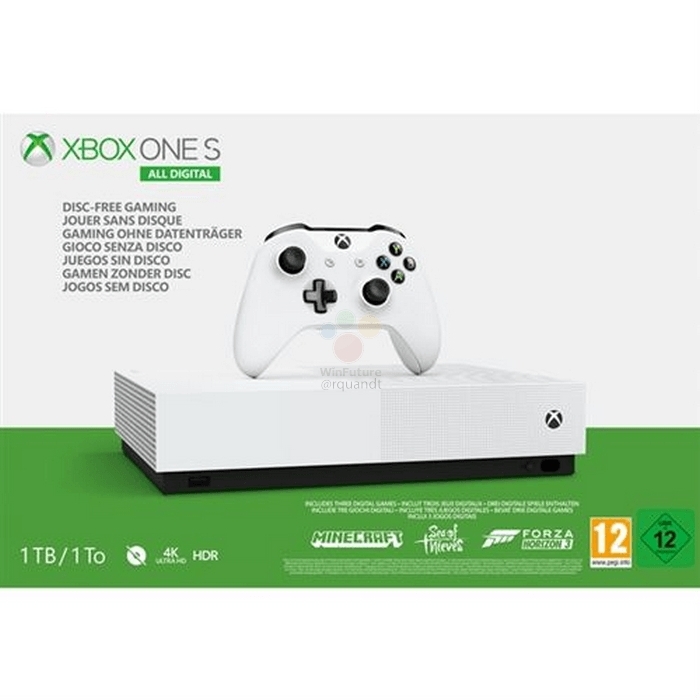 The game will be installed via the Internet connection from the Microsoft Store. 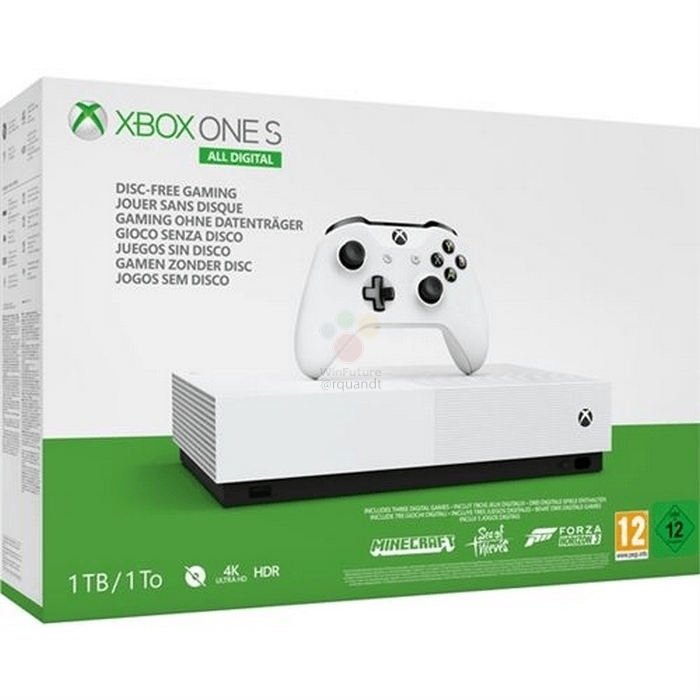 In the kit, judging by the photo of the box, attached Minecraft Sea Of Thieves and Forza Horizon 3, and the Xbox One Wireless Controller. 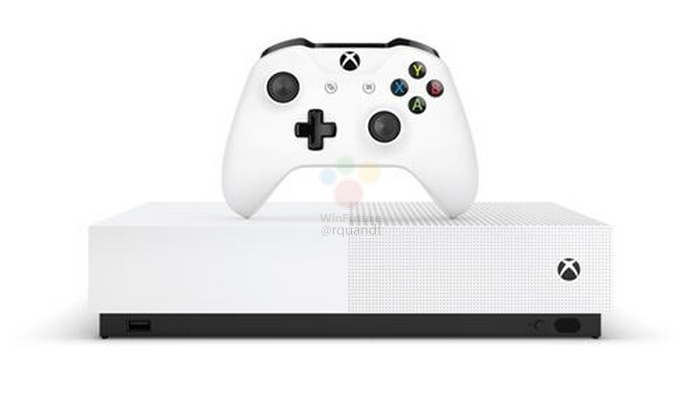 The only external difference from the Xbox One’s — no black stripes on the front panel. The ability is otherwise identical, including support for 4K HDR. 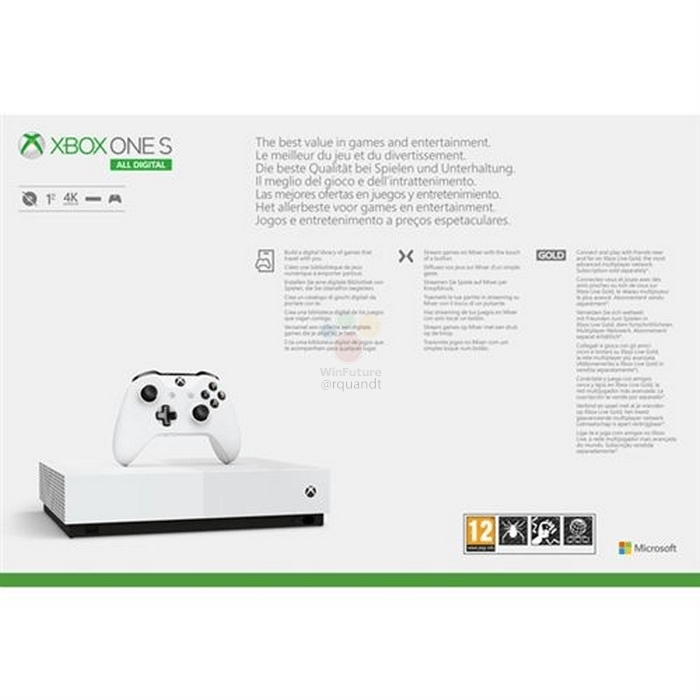 The announcement of the Xbox One’s All-Digital will take place on 16th April, while sales in Europe will start on 7 may. Cost 229 euros (~16 700 rubles).